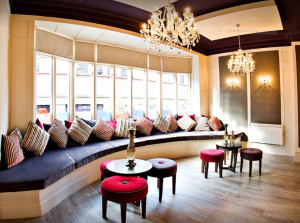 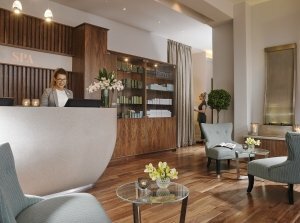 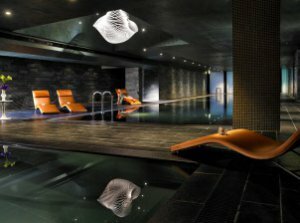 Spas in Dublin include day spas, health spas, hotel spas and destination spas. 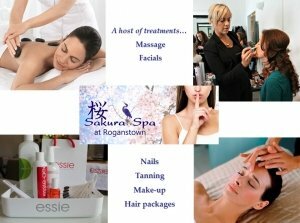 Dublin spas offer a wide range of health and beauty treatments. 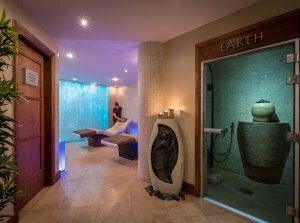 For a special experience be sure to book a spa in Dublin.